Bill began his service as Pastor and Teacher of Deering Community Church July 1, 2016. He earned his Bachelor’s Degree with a combined major in Psychology, Religion, and Literature. He received a Master’s Degree at Andover Newton Theological School, which was followed with postgraduate work in Depth Psychology and Family Systems. 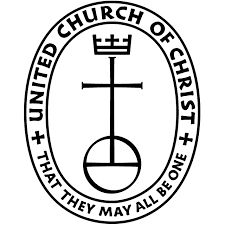 In his career as a pastor, Bill served most recently for 11 years as Pastor to a UCC church in Jaffrey. He has established his own counseling service in Keene and served for many years as Associate Director of Student Involvement and Spiritual Life at Franklin Pierce University. 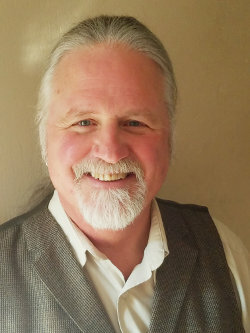 Bill lives in Keene with his wife, Lisa Mahar, a lifelong educator and for the past 25 years the lead Administrator at Monadnock Waldorf School. Bill and Lisa have three grown children, Amber Fields and husband Alvin, of Keene. They are parents to five children between them. Amber is a current student in Business Accounting and Alvin a carpenter studying machine tool technology. Luke and partner Jennifer are parents to two children living in MA. Luke is a manager/chef at Lucky’s Lounge in the South End and Logan Airport in Boston. Jennifer is a school psychologist in Wakefield, MA. Bill and Lisa’s youngest son Silas, was very close friends with Balance Chibangwa and his family of our Ukama partner Church in Rimbi, Zimbabwe. Silas lived in Rimbi for some time until he was deported for reasons that remain unknown to this day. He and his wife Christianne recently completed two years as co-directors of the Youth Initiative Program (www.yip.se) YIP, a holistic social entrepreneurial education program in Järna, Sweden, that gives youth 18-28 a chance to explore their fullest potential and take initiative towards a better world. 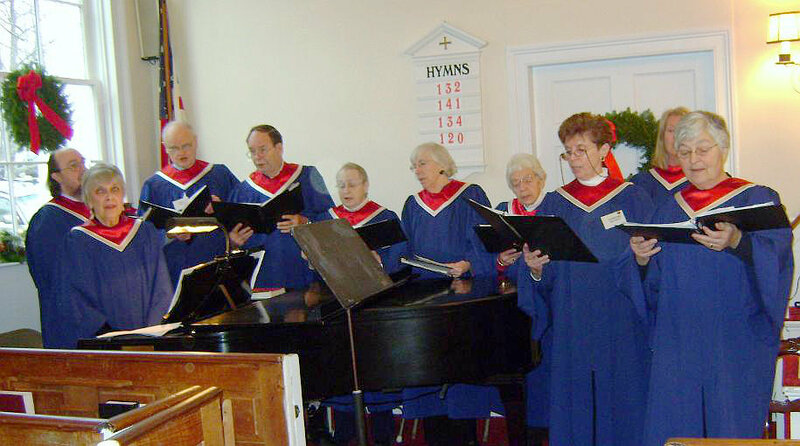 Jane Waters, Music Director, conducts the choir and accompanies the Sunday services on the piano. She is a vocal specialist with experience as soprano soloist in recital, oratorio, and opera. She has broad experience as a music and voice teacher from elementary school, college, and her own private voice studio. 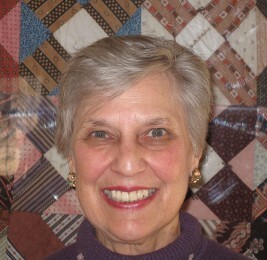 In addition to church she has been the director of the Hillsboro –Deering Community Chorus.